For the seventh time in 13 years, Americans living in homeowners associations and condominiums say they’re overwhelmingly satisfied in their communities, according to the 2018 Homeowner Satisfaction Survey, conducted by Zogby Analytics for the Foundation for Community Association Research. 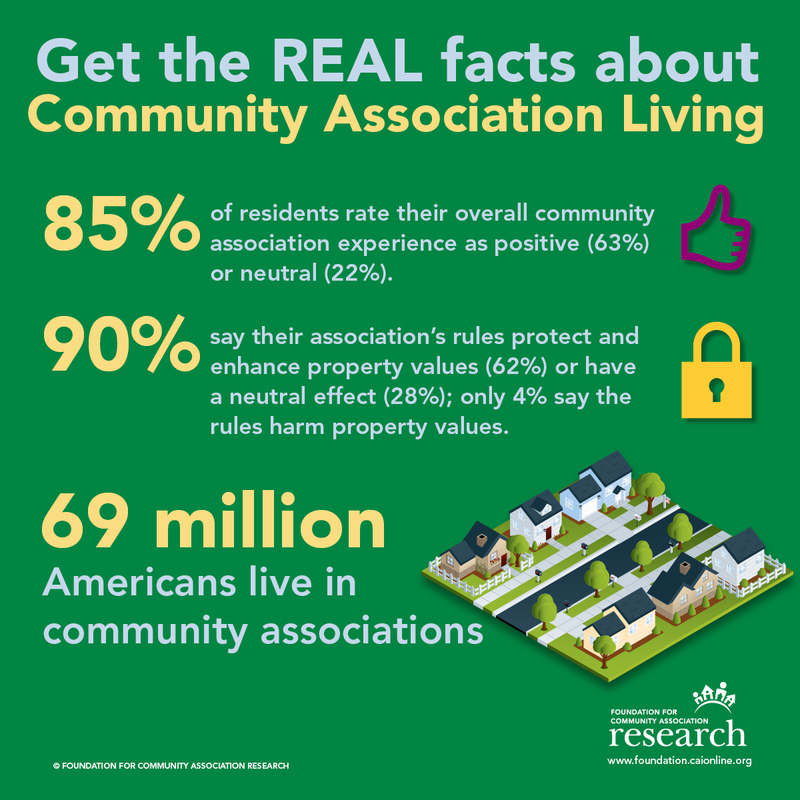 Sixty-three percent of respondents say they are “very” or “somewhat” satisfied with their community association living experience, while 22 percent report a neutral response. More than 60 percent of survey respondents say their association’s rules protect and enhance their property values, while 28 percent say they have a neutral effect. 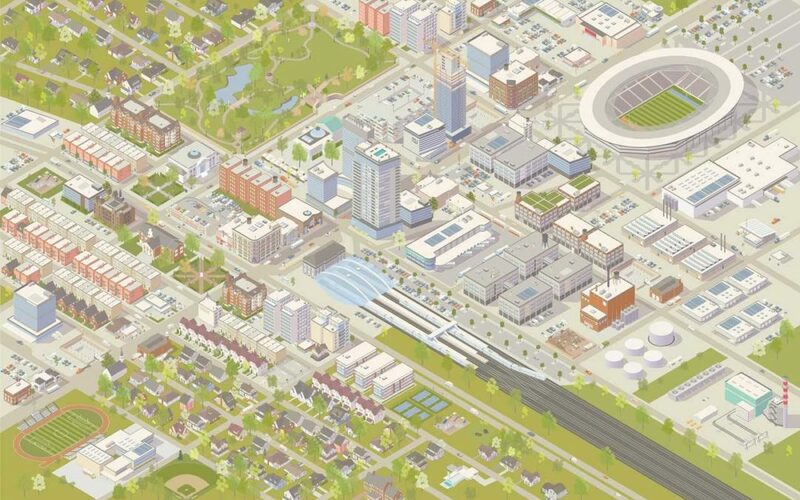 Eighty-four percent of those surveyed expressed that neighbors elected to the governing board “absolutely” or “for the most part” serve the best interests of their communities. 73 percent say their community managers provide value and support to residents and their associations. 81 percent say they are on friendly terms with their association board. 80 percent say they prefer either no change or less government control within their association. Read the complete report at www.caionline.org/HomeSweetHOA. Laurianne Sutton is CAI’s Senior Marketing Manager. Laurianne works closely with the CAI creative team to develop and manage all of CAI’s marketing emails and campaigns for events and resources, including the successful #CAIPets initiative and award-winning redesign of the CAI Education Catalog. In addition to marketing, Laurianne has a background in journalism and a passion for the art of writing. She has contributed several articles to Common Ground™ magazine and Community Manager newsletter, CAI’s award-winning bimonthly publications.